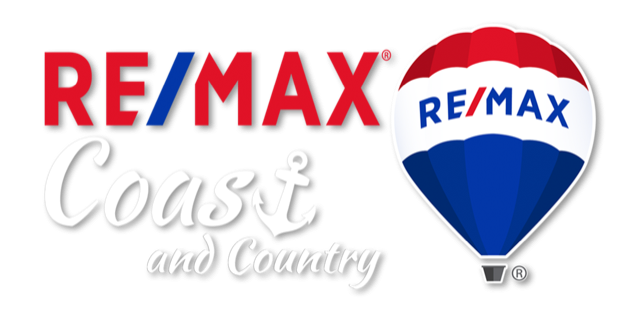 Welcome to RE/MAX Coast and Country in Brookings Oregon. The Owner/Principal Brokers Marie Curtis and Bret Curtis has been selling real estate in Curry county since 2005. 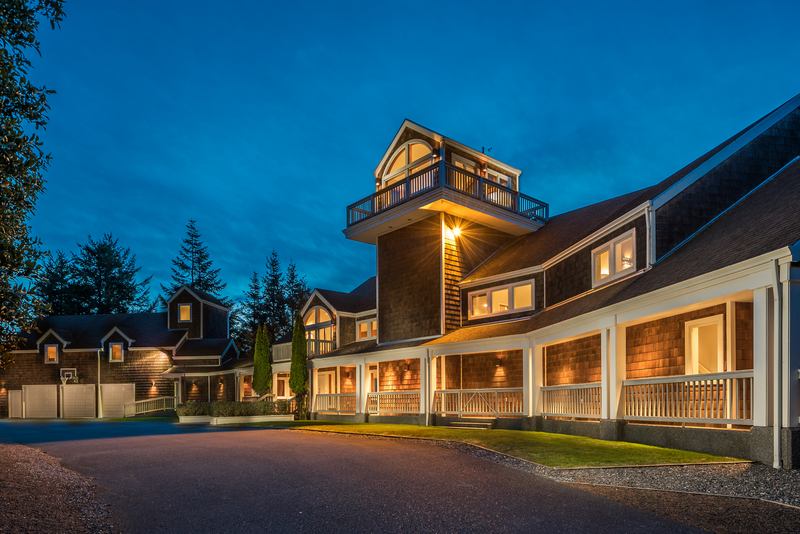 Whether you are a first time homebuyer or a seasoned veteran I have all the resources you need to buy real estate in Brookings and Pistol River. Copyright © 2018 Bret Curtis,Owner/Principal Broker & Marie Curtis, Owner/Principal Broker. All rights reserved.